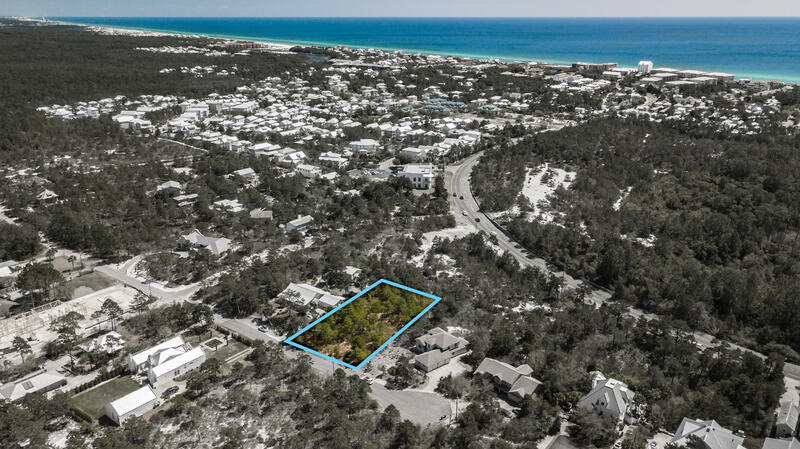 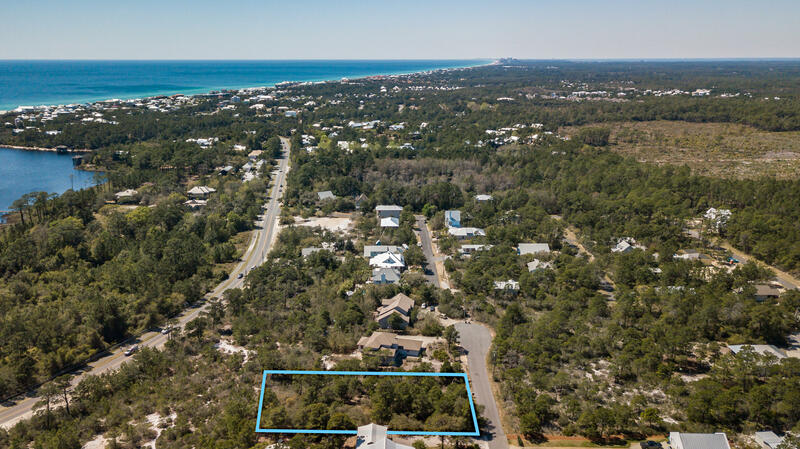 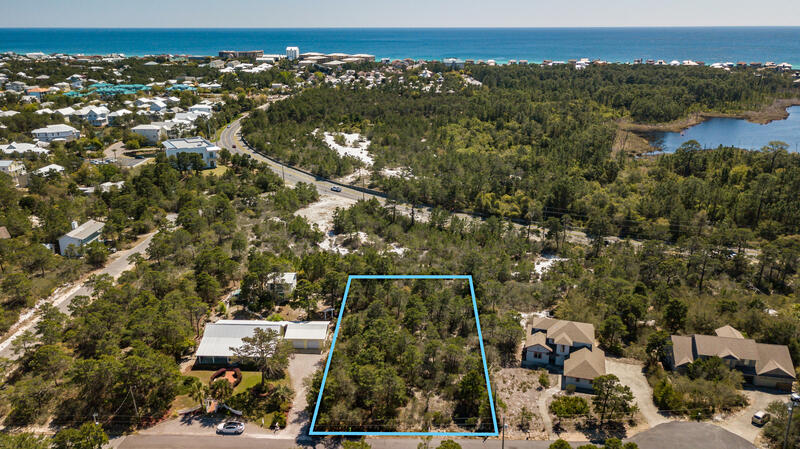 Lot 4 Blue Coral Drive, Santa Rosa Beach, MLS# 818397: ERA American Real Estate Buy A Florida Vacation Home, Schedule a Showing, Call Brandon Jordan of ERA American Real Estate Today! 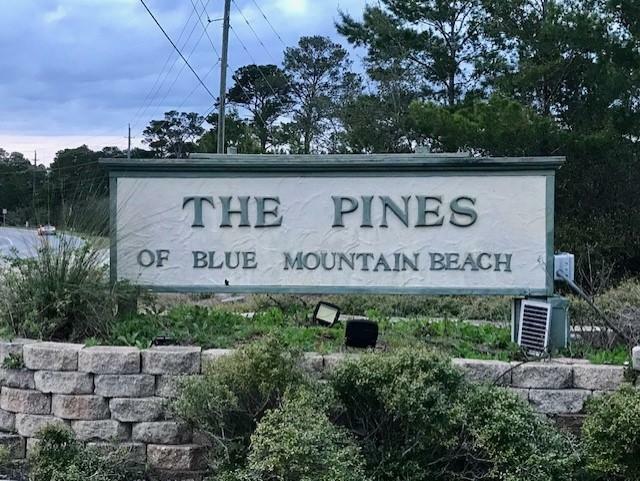 Lot 4 West Blue Coral Drive is a fabulous opportunity to build your dream home on a large 1/2 acre lot in the quiet Pines of Blue Mountain with tons of privacy! 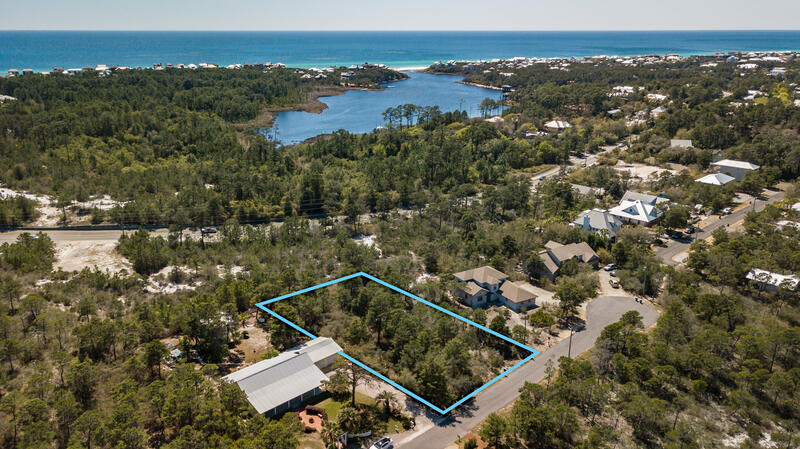 30A offers easy access to the Timpoochee Trail with bike and walking paths and easy beach access! 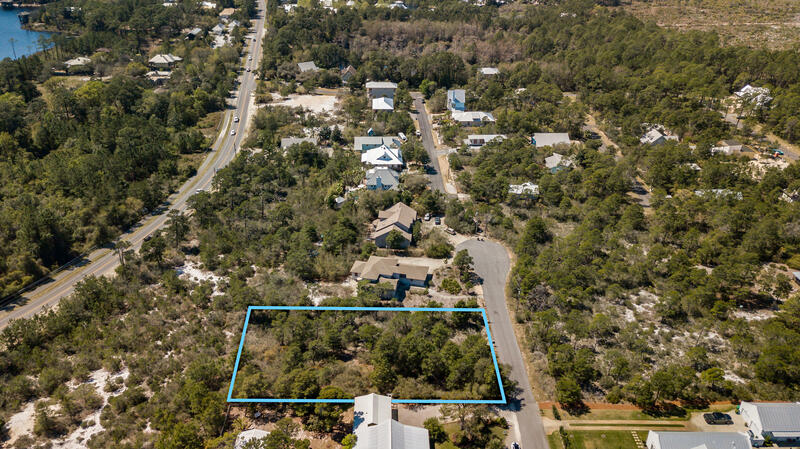 Close to Grayton Beach, Seaside or Gulf Place with wonderful shopping, dining and entertainment options. 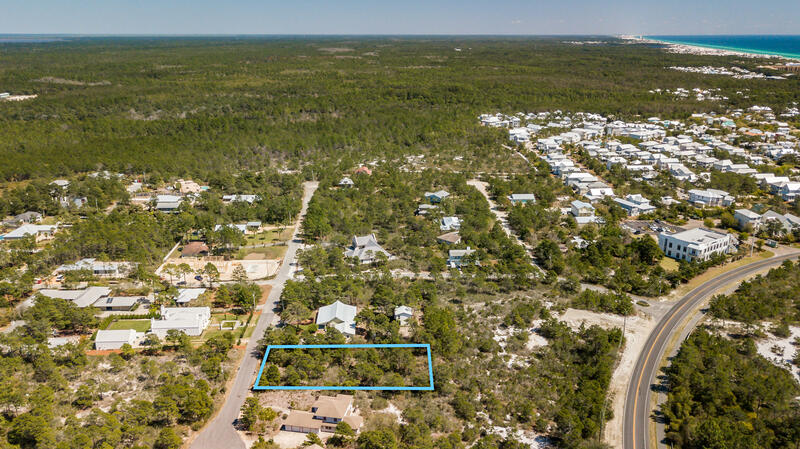 The aerial photos show just how close this is to the water and how much room is available to Build your next home on this 1/2 acre lot. 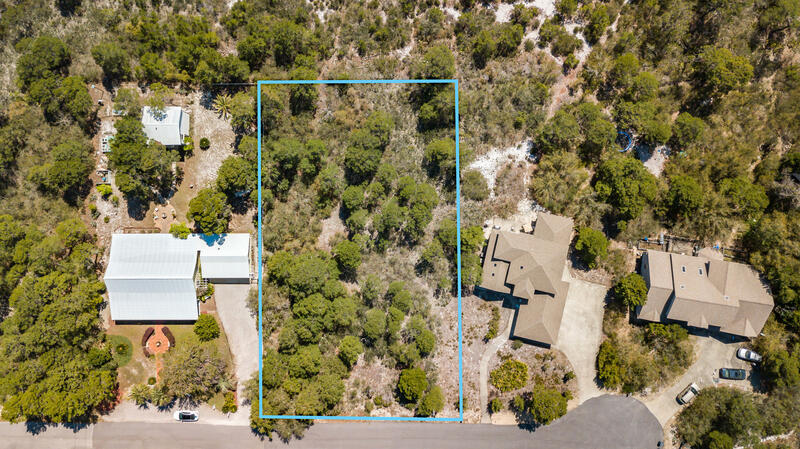 Buyer to verify all information including but not limited to lot size, zoning etc. 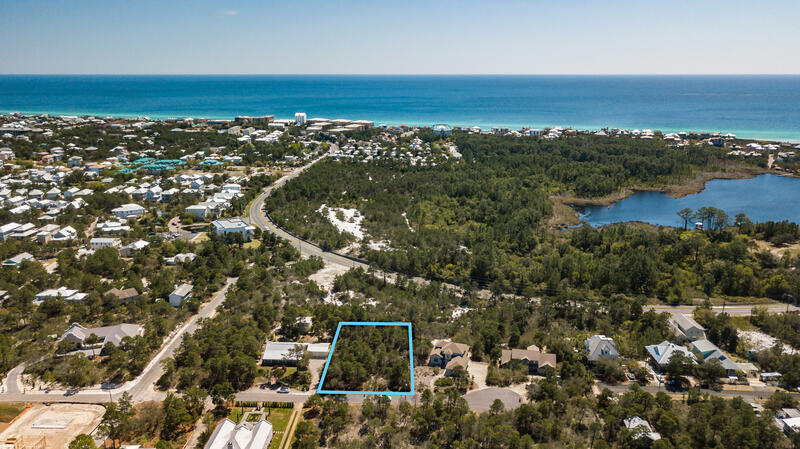 This listing provided courtesy of Classic Luxury Real Estate Llc.